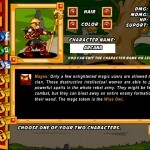 Cheat: Keyhack 1 toggle health, 2 toggle unlimited mana, 3 add chaos power, 4 add cash. 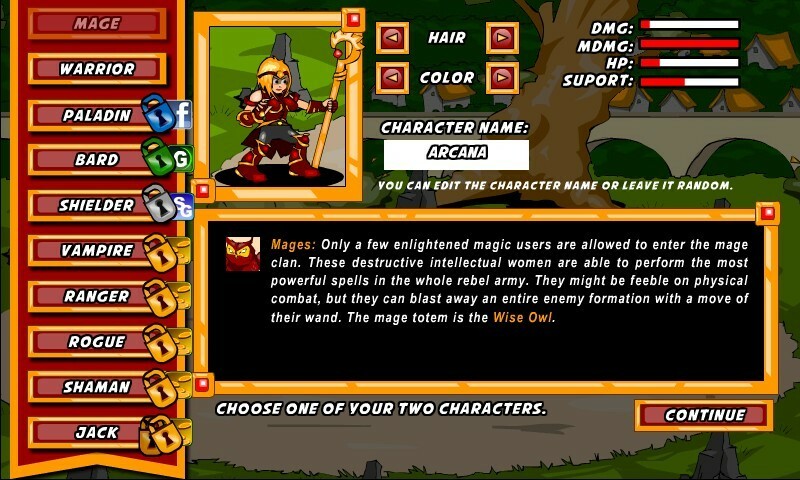 Keyhack 1 toggle health, 2 toggle unlimited mana, 3 add chaos power, 4 add cash. 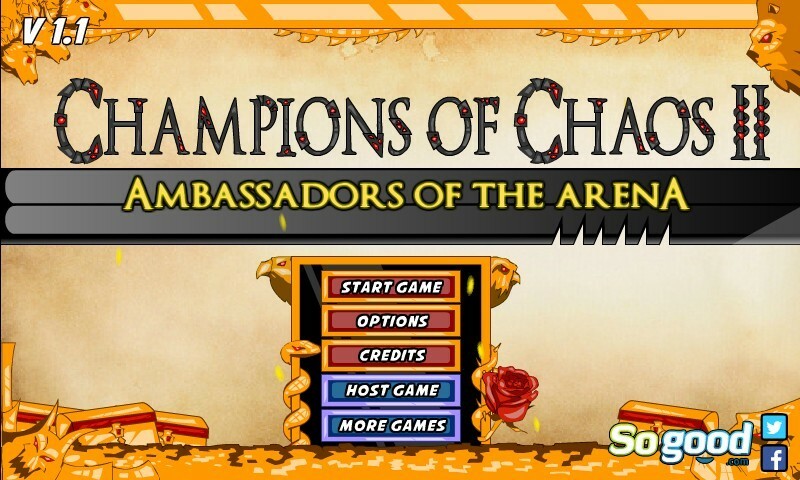 Champions of Chaos 2 is BACK! 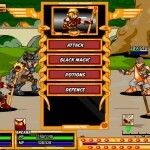 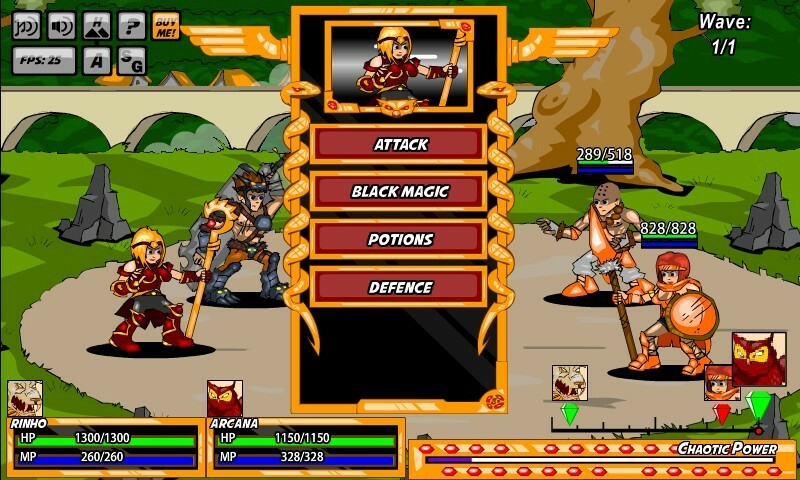 This game is an Arena turn based RPG where the player can combine up to 10 different classes in a two man party to fight waves of enemies and gain reputation and allies.